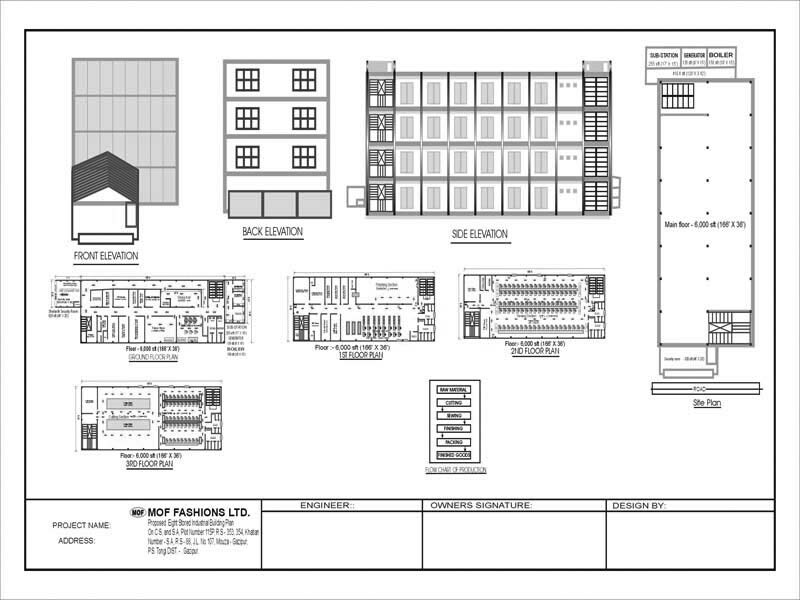 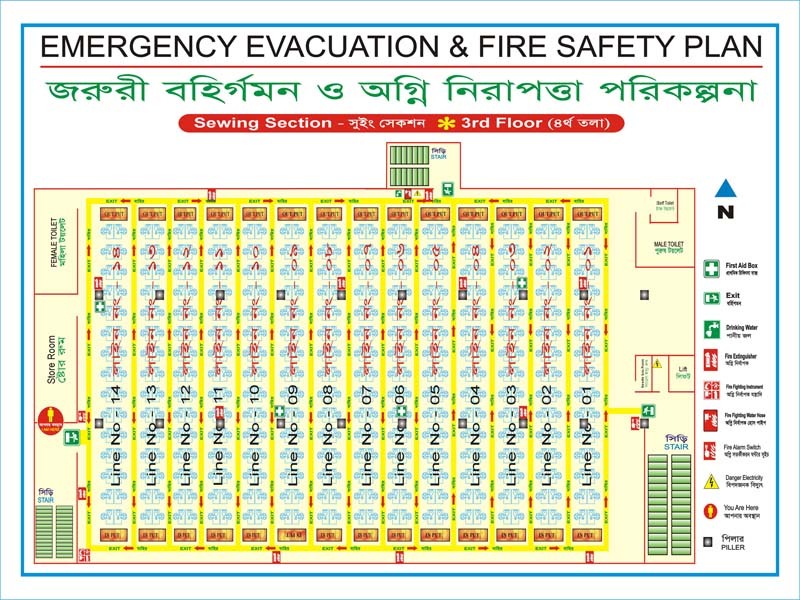 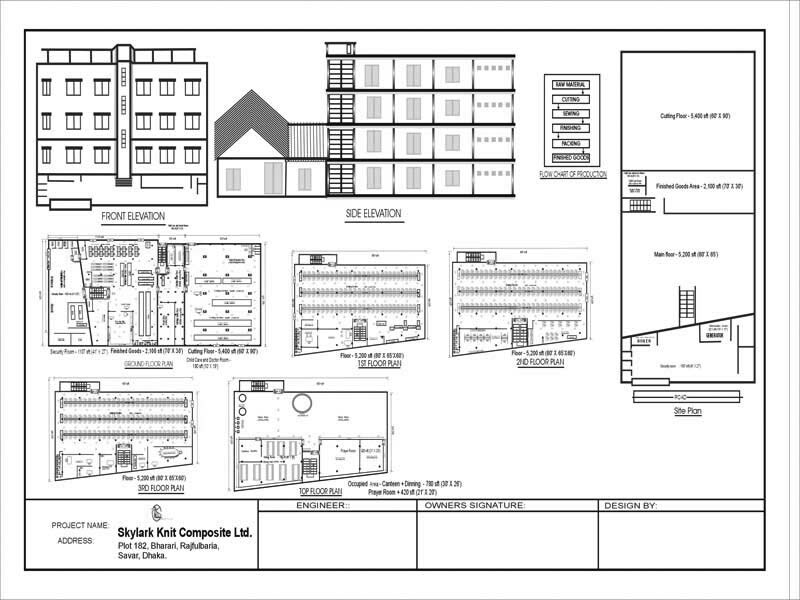 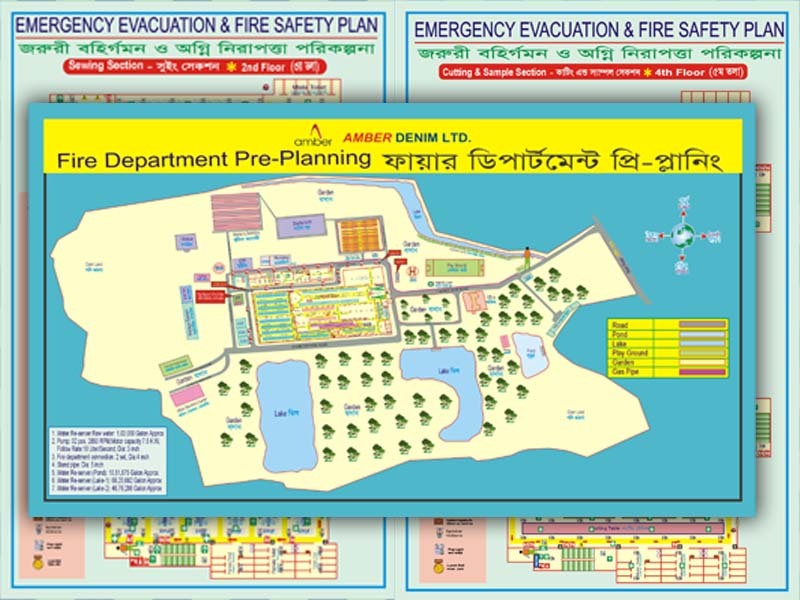 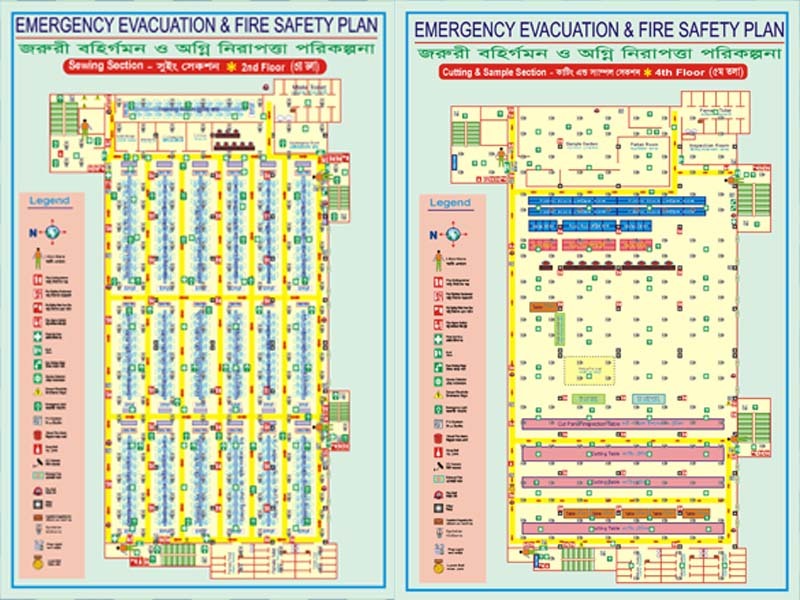 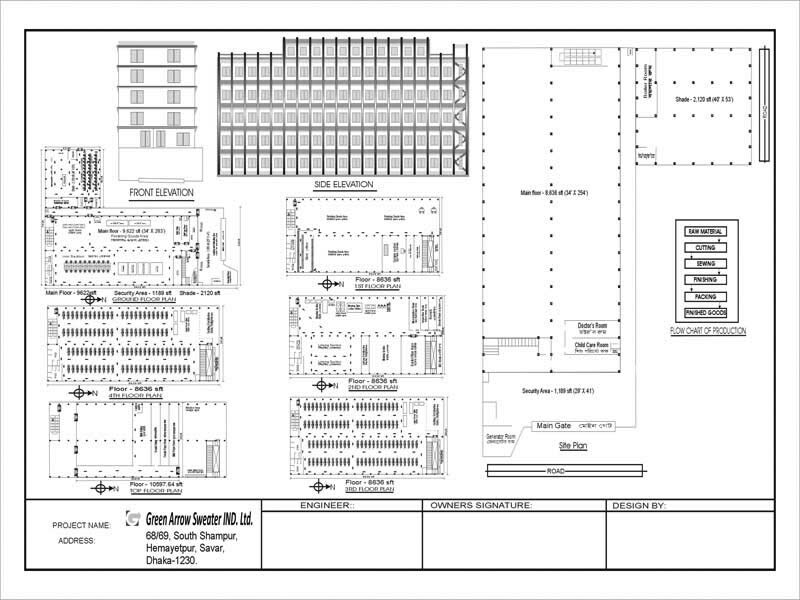 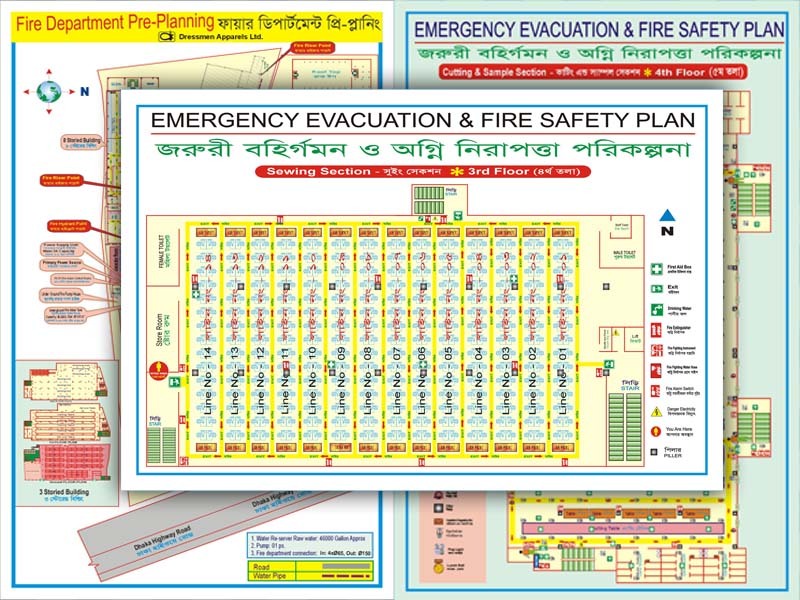 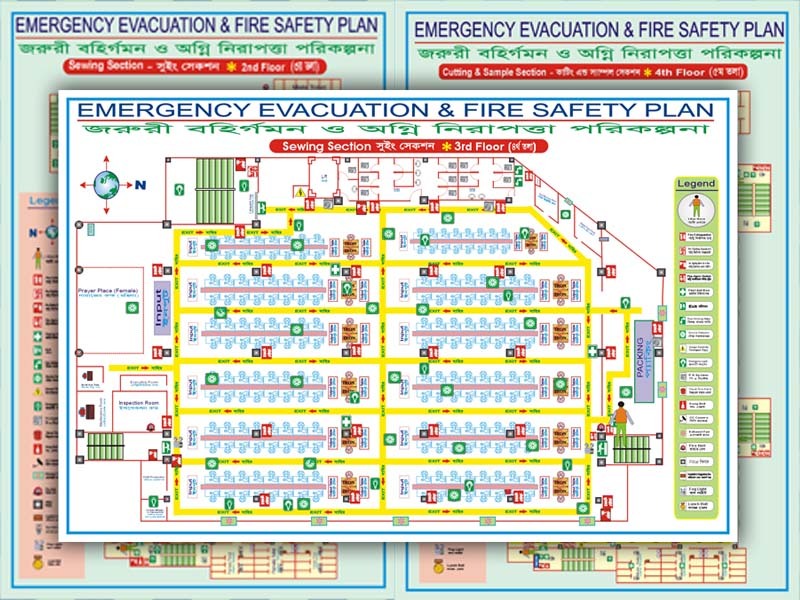 Compliance related Industrial Safety Sign, Evacuition Floor Plan, Policy and Risk Assessments. 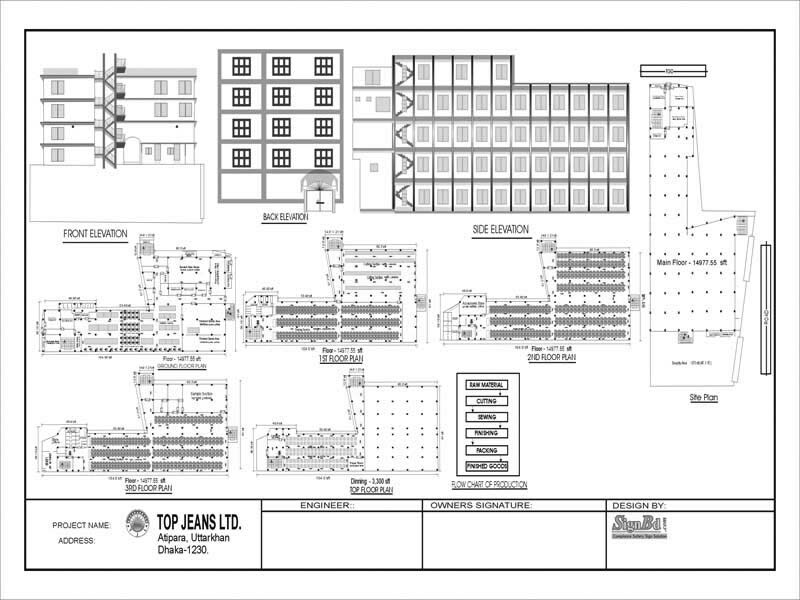 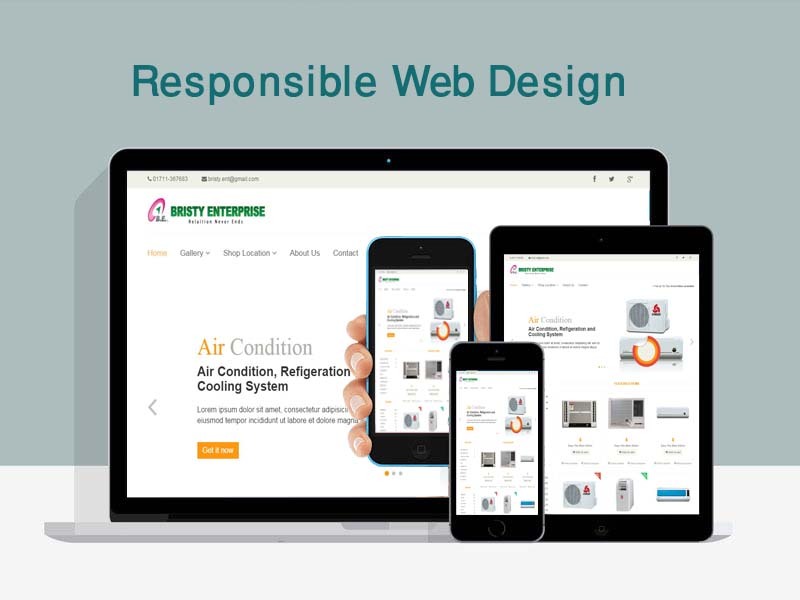 . .
Accouting, Inventory, Sales, Managment and Customized Software. 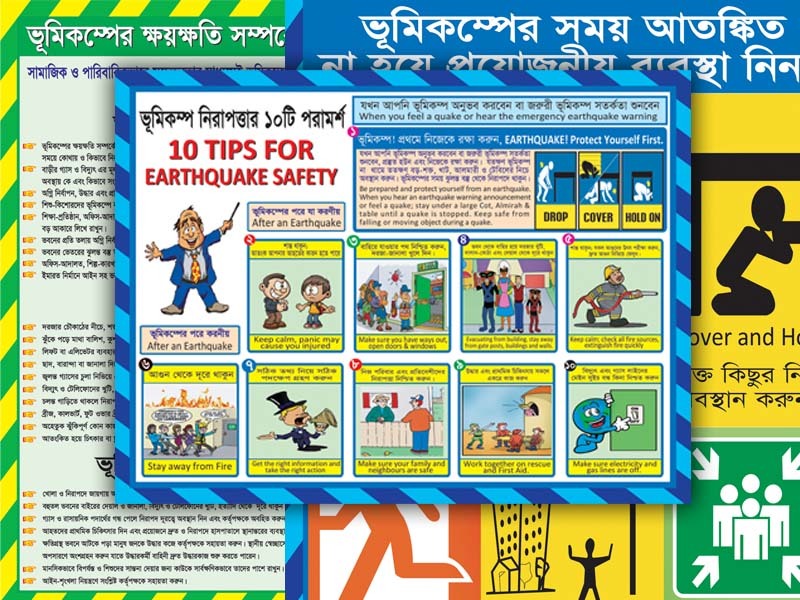 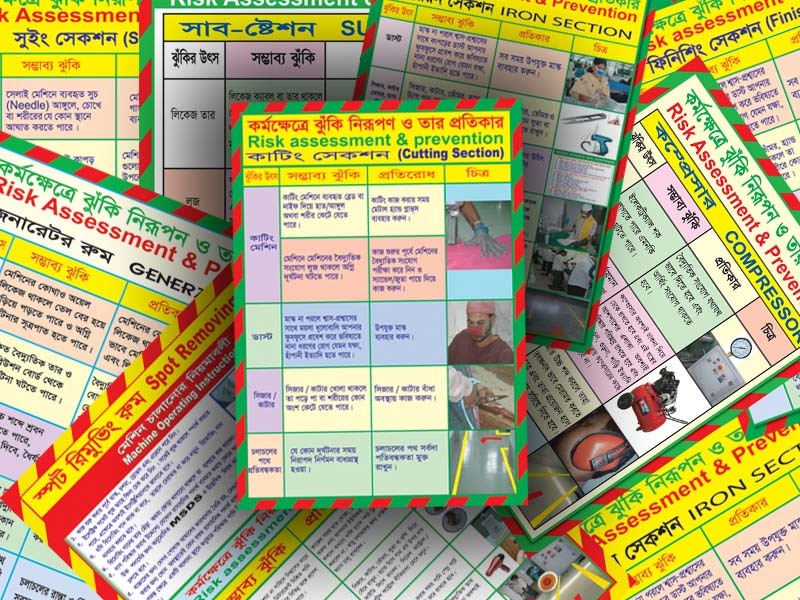 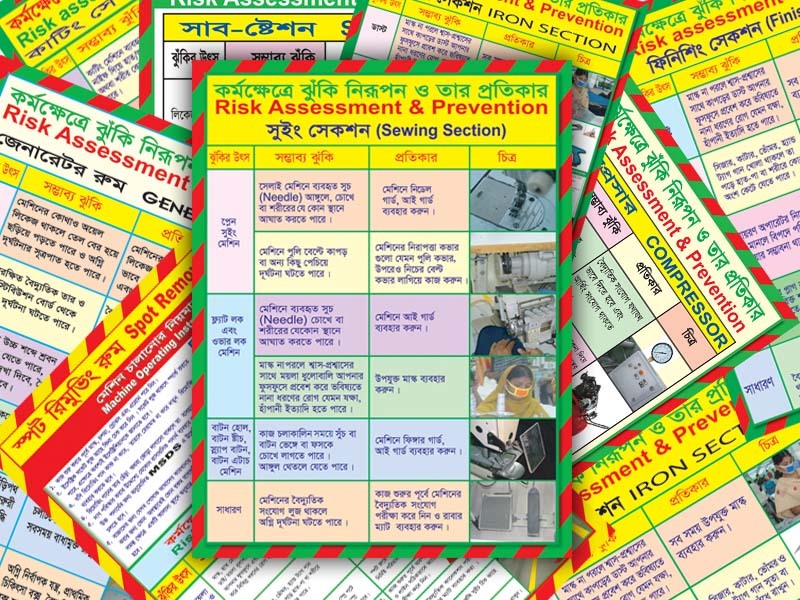 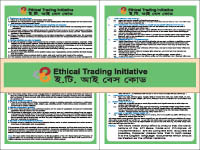 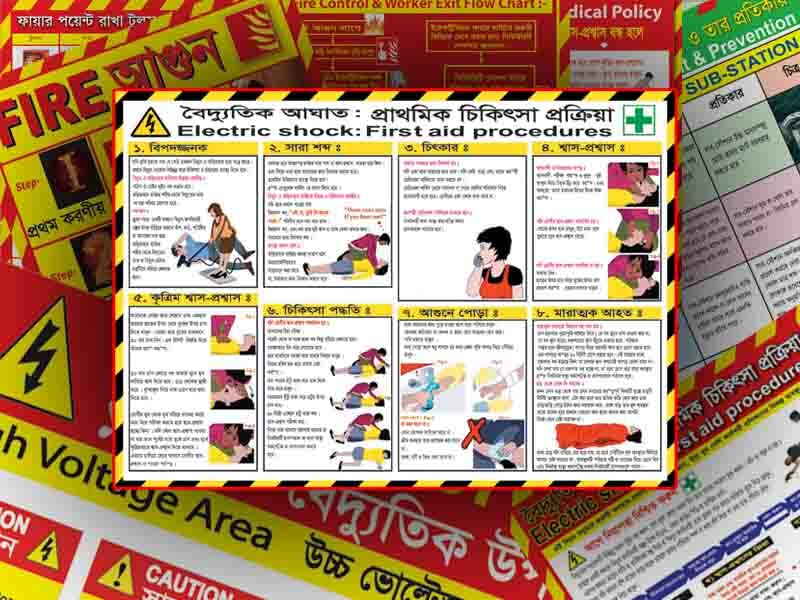 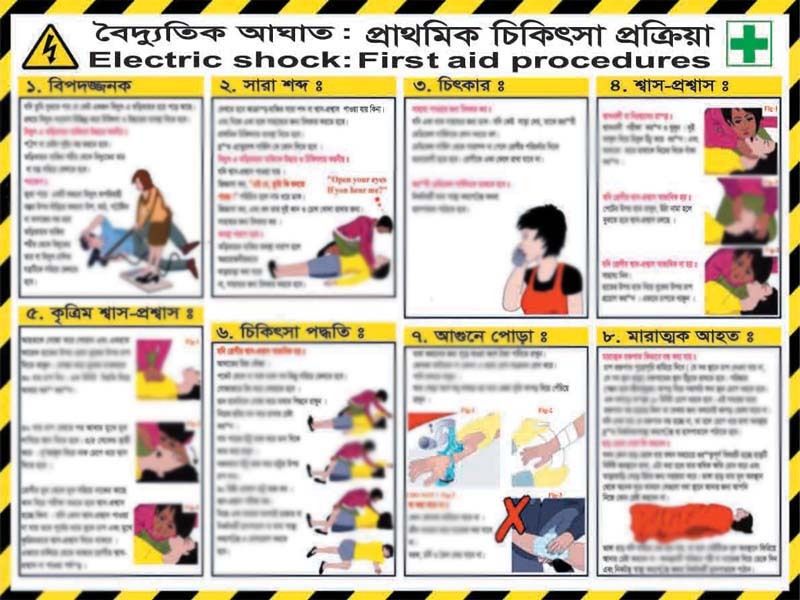 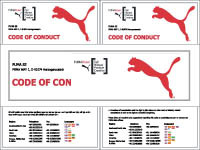 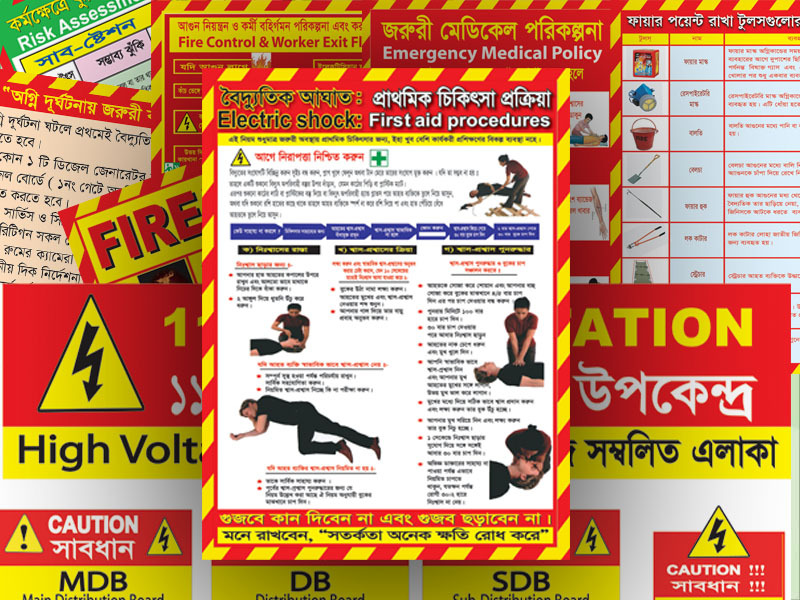 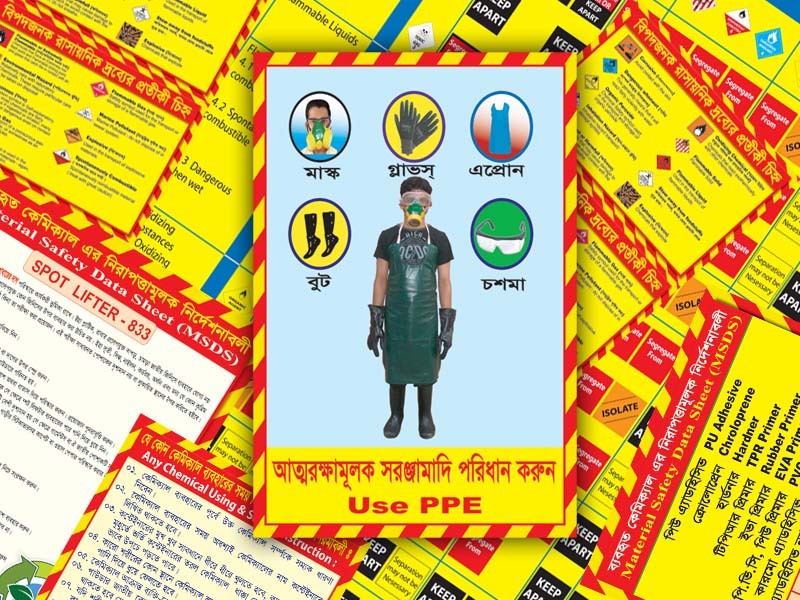 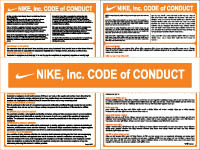 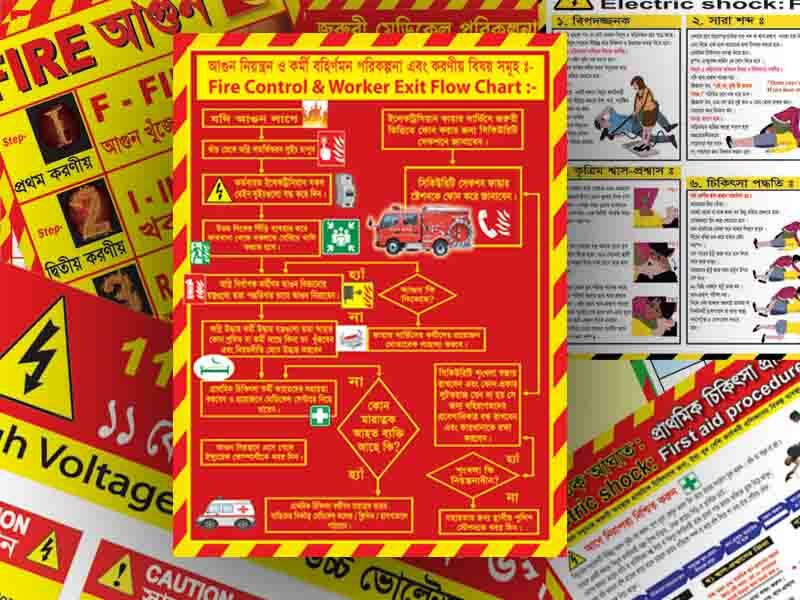 Eassy Maintenance and. . . .
RMG Sector Buyer Code of Conduct (COC) Bangla & English: and all updated Buye. . .